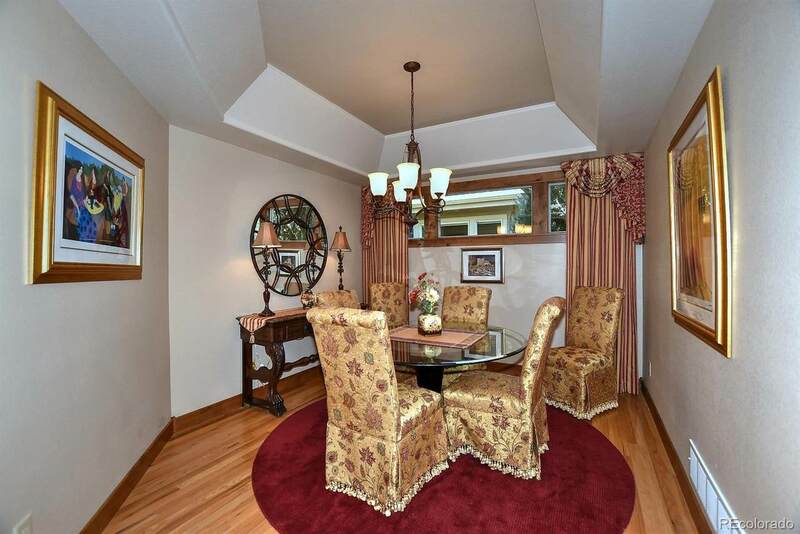 Coveted Seven Lakes patio home backing to Heinricy Lake. 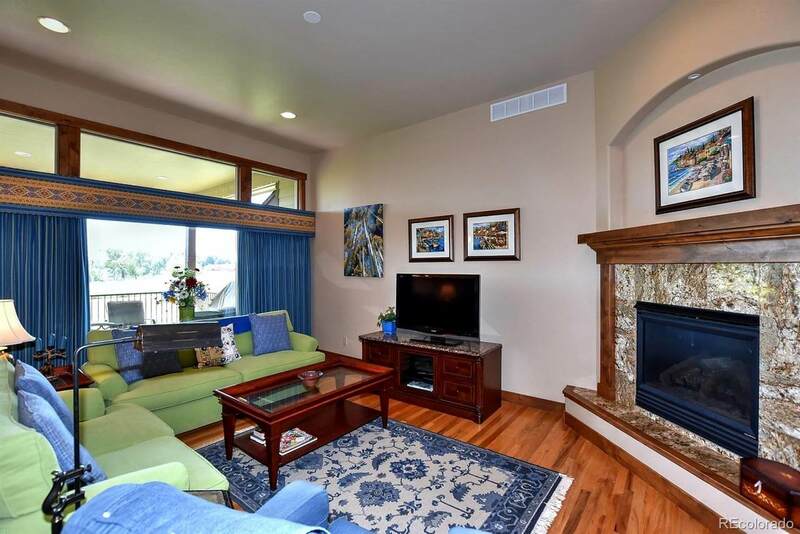 Luxury living offers lake views and acres of open space and trails. Just under 4,000 sq. 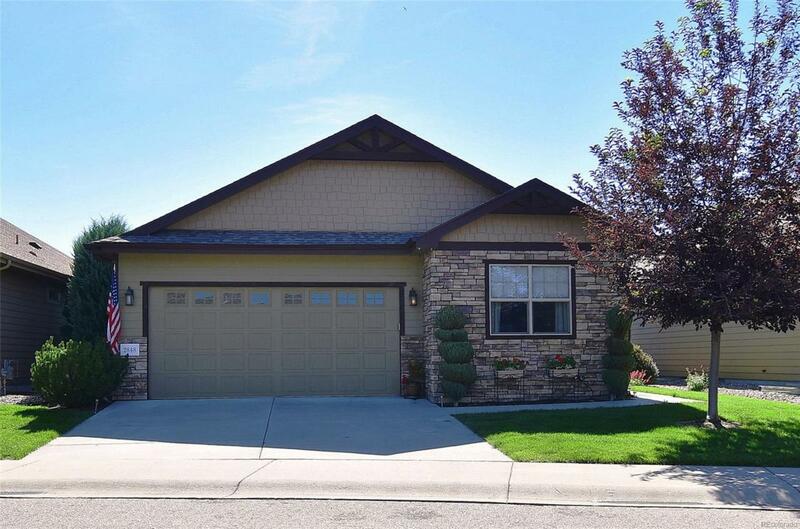 ft with 3 large bedrooms, 4 baths with upgraded finishes. 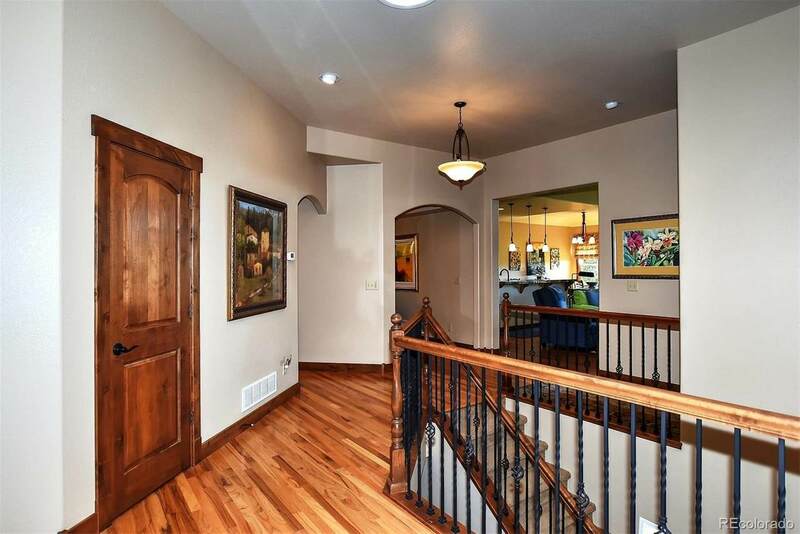 Open floor plan includes formal dining room or office area. The basement is partially finished and walks out to nature and all it's beautiful surroundings. Enjoy viewing wildlife from the 14 X 14 covered Trex deck. Room to expand in nearly finished rec area and even a workshop space. Words just can't say enough. this is a must see.